Private healthcare and dental care in Russia is expensive if you are not covered by medical insurance. Make sure to obtain private health insurance that covers dental costs. For decades, Russia had limited access to foreign medical and dental literature. 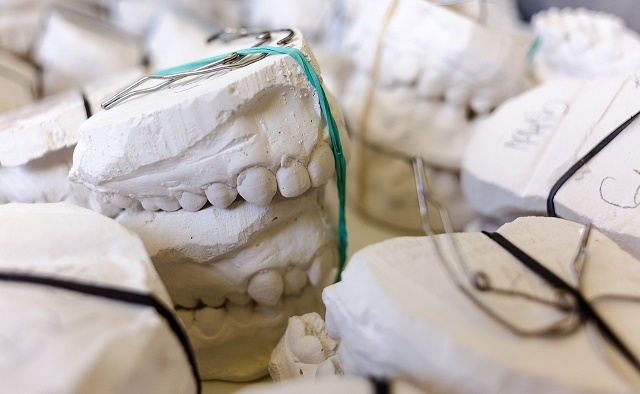 New methods in dental care are minimally invasive. There may be some dental clinics that still do not practice modern dental techniques. It would be better to go to a western medical facility where you are covered by international health insurance in Russia to assure quality dental care. Make sure that you have an appointment and it would be better if the dentist is recommended by a trusted doctor. Generally, medical and dental tourism in Russia is becoming popular as medical and dental services in Russia are cheaper. Dentists can charge approximately 200 - 300 Euros for a dental filling in Europe, but in Russia it only costs around 40 - 50. A root canal is approximately 3,000 Euros in the West but only approximately 100 - 200 Euros in Russia. Private dentists are usually trained in the US and the UK. Moscow has several of these private dental clinics that you can visit. International health insurance in Russia packages may also include dental services.